One of the most pressing issues facing many immigrant families in the Valley right now is the inability to afford or find quality legal representation. 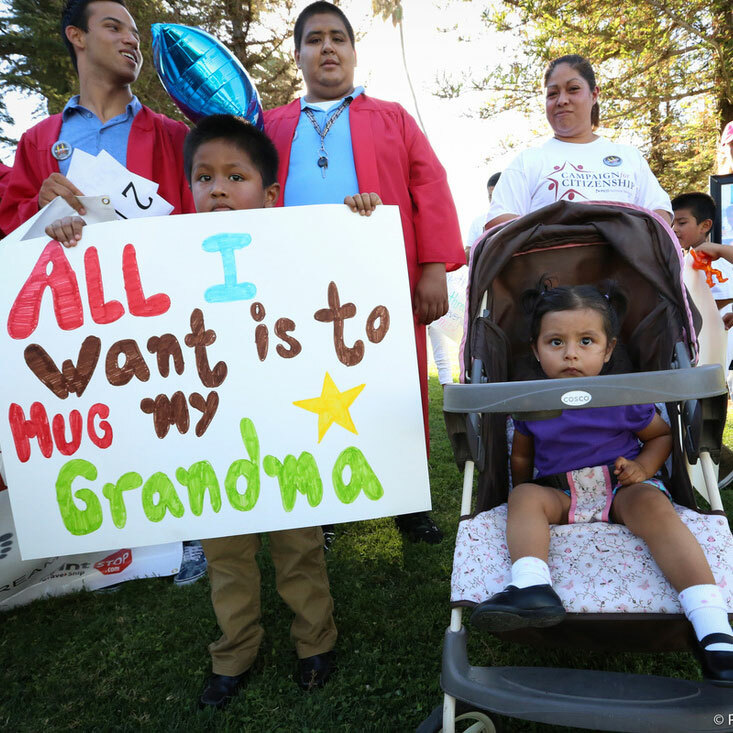 Support the creation of Legal Defense Funds in Stanislaus and Fresno counties to help families have an opportunity to defend themselves against unavoidable and unjust deportations. We also invite you to support our rapid response work across the Valley to help protect, accompany and support families who are threatened and impacted by deportations and other increasing threats to our most vulnerable families. Your support will help provide Know Your Rights forums around immigrant rights, as well as training for congregations and partners on how to respond to immediate threats, while building long-term power to make policy change.